Thickness : 12mm , 15mm, 18mm, 25mm. Interior designs are predominantly done using commercial plywood. Bookshelves, furniture, hanging lights are some applications that come out of commercial plywood’s. Interior designers have adapted to the usage of commercial plywood’s for home decorations because of the scope that they offer. 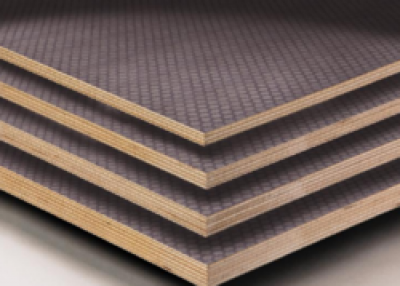 Commercial plywood’s act as great substitute to conventional interior designing elements like cement, tiles, metals, synthetic paints and various other materials. They are also very cost effective when compared to their counterparts, without having to compromise on quality. Because of their high durability and tensile strength, interior designers lose inhibitions in their quest for artistic conversions and extremely creative structures.